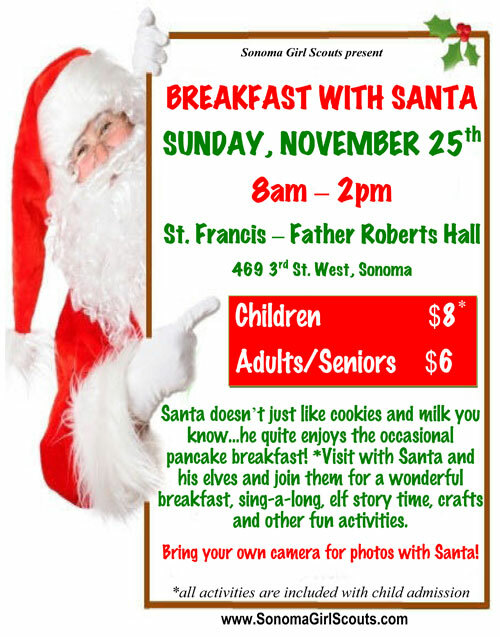 Volunteers and older girls are needed to help with activities at the breakfast. 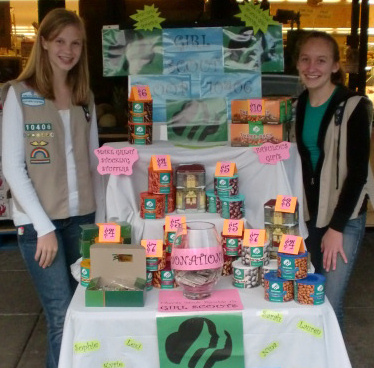 Contact us at SonomaGirlScouts@gmail.com for more info. We have some great fundraising opportunities coming up soon. 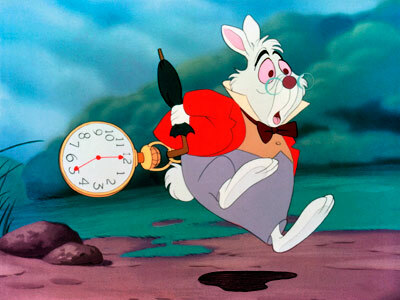 We still need volunteers for each event. 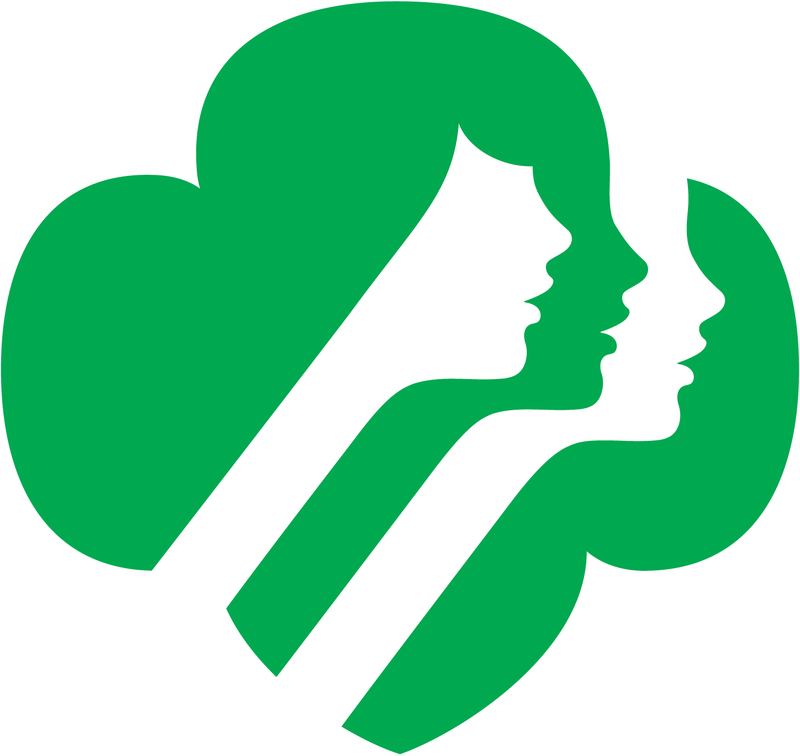 Please contact us at SonomaGirlScouts@gmail.com if you can assist with any of these events, even if just for a short time. 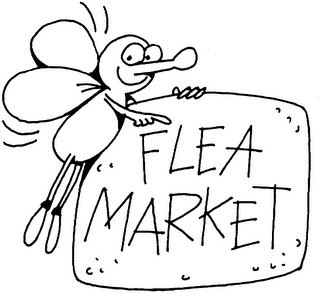 Flea Market, Sunday 4/15, 8am-1pm at Sonoma Valley High School Parking Lot. Both DONATIONS and workers are needed. We’ll also be hosting an arts & crafts booth in the kids area. We can also store your donated items this week and transport to the Flea Market for you. Mary’s Pizza Dine & Donate, Monday 4/16. Take a Flyer (pdf download) with you and mail in your receipt to get a Pizza Party fun patch at our court of awards! 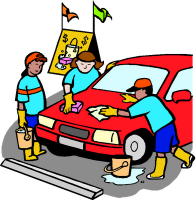 Car Wash, Saturday 6/9, 9am-3pm. We’ll need help washing cars, receiving money, and waving signs on Napa Road to attract all those dirty cars. Adults and girls needed to help during the day. 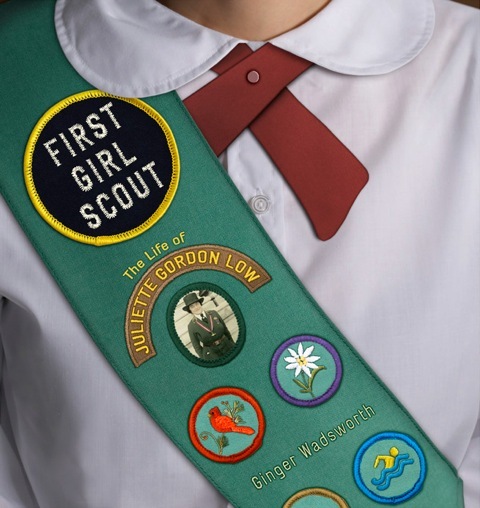 These four upcoming fundraisers will generate much needed funds for our Girl Scout Day Camp and local program for girls. 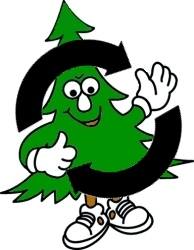 Patches, room rentals, and our program events are all paid by Service Unit funds. Scholarships for uniforms and events are also available to families that need assistance. Thanks in advance for your help and support of these important (and fun!) events.